Cllr Feakins has been actively engaged with the rural community throughout his career. He was born in Carmarthen, raised on his family farm just outside Monmouth and is now farming himself at Abergavenny and Cardiff. Asides from farming he has also been heavily involved with the renewable energy sector over the previous ten years and is also involved with the development of commercial property predominantly in South Wales. 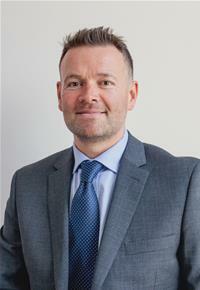 Cllr Feakins is a Town Councillor for Monmouth, Country Councillor for Monmouthshire and sits on a range of business development, entrepreneurial and strategy focused committees.